Take a chill pill, QT. Imaqtpie racked up eight deaths by the 13-minute mark when writing this in-game message. It was clear that he was tilted at this stage of the game and he took his anger out on the player. A possible reason for Imaqtpie’s outburst could be related to his recent move. He relocated from the East Coast to Los Angeles in June 2018 and has jumped from an average ping of 30 to 70. This could be impacting his gameplay and affecting his mood while streaming. He’s also had a negative fluctuation of viewers since moving to Los Angeles, according to Twitch Statistics. He’s gone from an average viewership of 16,965 in June 2018 to 5,400 in April 2019—a dramatic decrease of 72 percent. 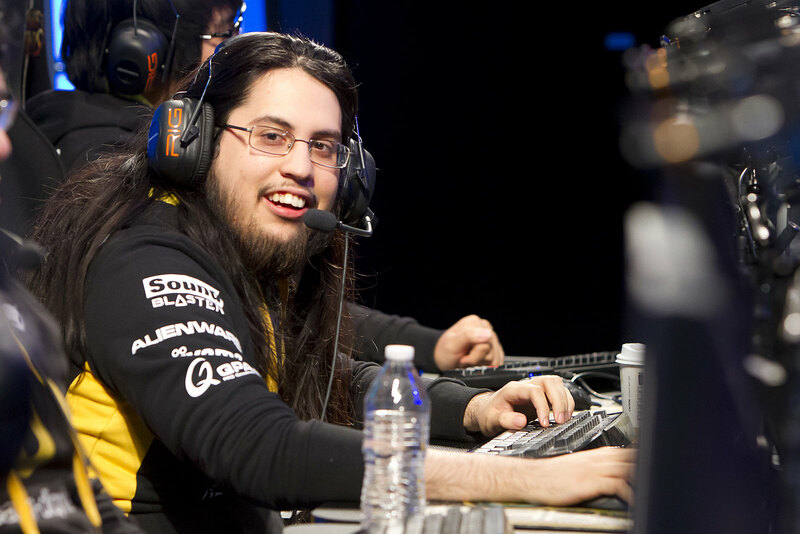 Imaqtpie changed his usual early time slot for fans on the East Coast and has spent more time playing alternative games, such as Apex Legends. This could be dissuading his League of Legends fan base and leading to an overall dissatisfaction in his stream.